Click here to watch the Prezi! -Inviting individuals who have been through ALPHA to come back on team: Table Host or helper, Hospitality, Arts and Environment, Kitchen, Childcare, etc. 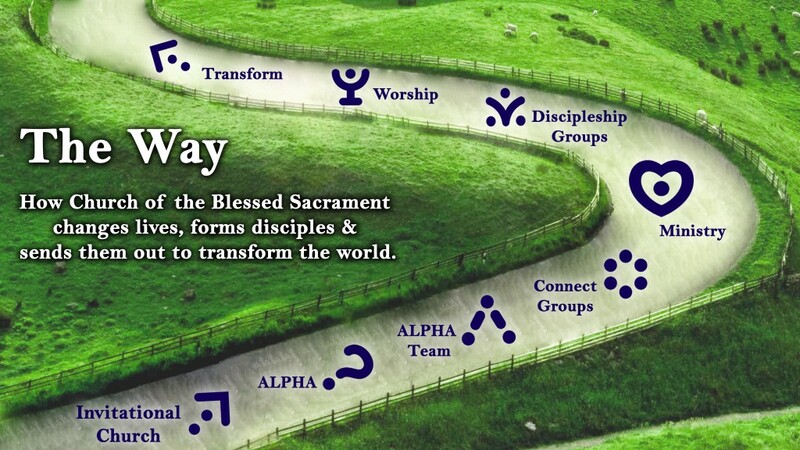 -When we are evangelized and in a discipleship process, seeing, experiencing and serving community, worship, especially the Mass, will come to life.